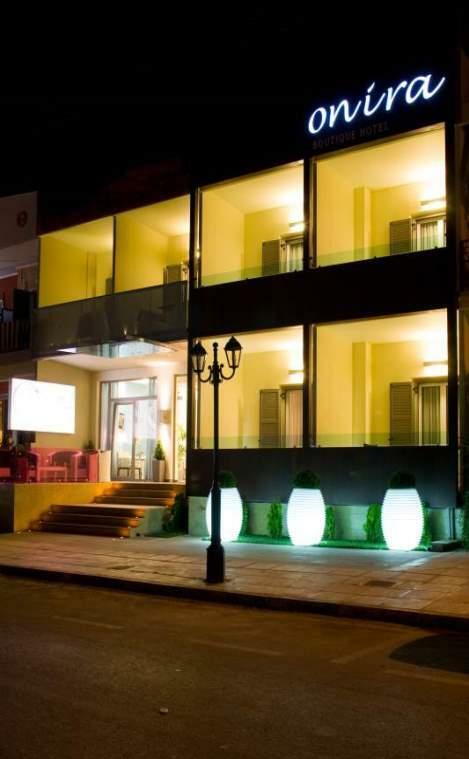 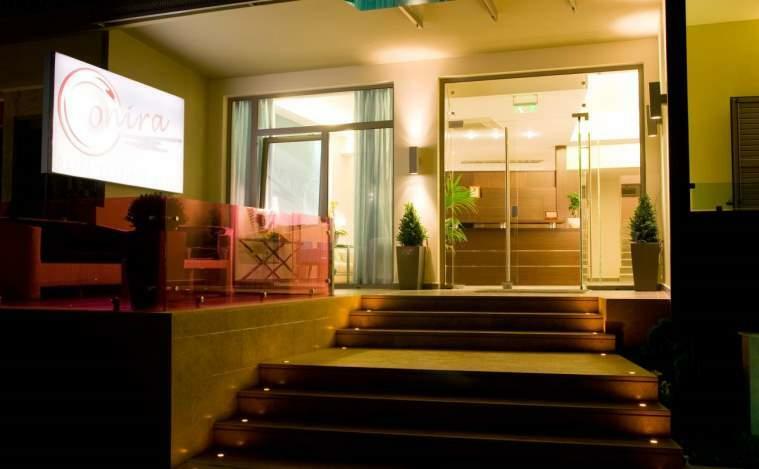 Onira Boutique Hotel located in Tolo Argolis, newly re-opened and completely refurbished, opposite the beach "Psilli Αmmos" offers rooms with balconies overlooking the Argolic Gulf. 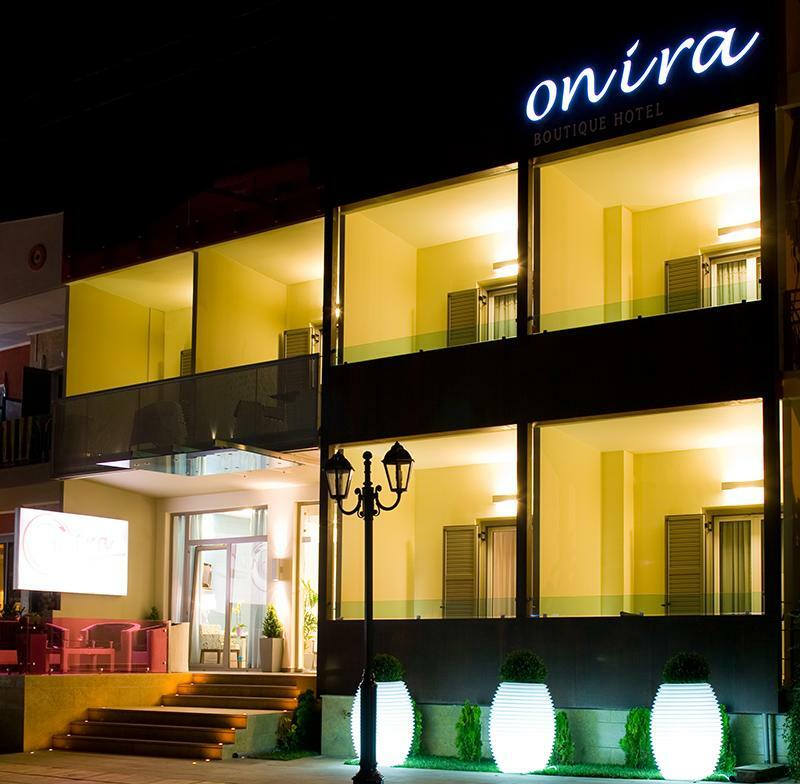 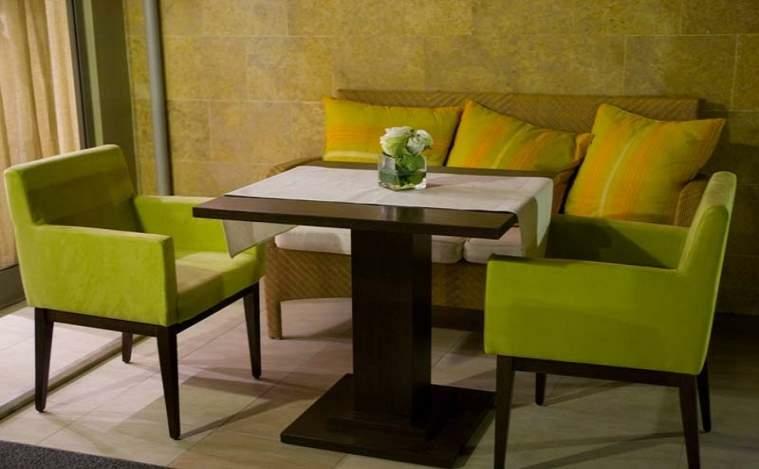 Onira is a family business with each member taking part in the redesign and running of the hotel giving extra special attention to small details making their guests stay luxurious and unforgettable. 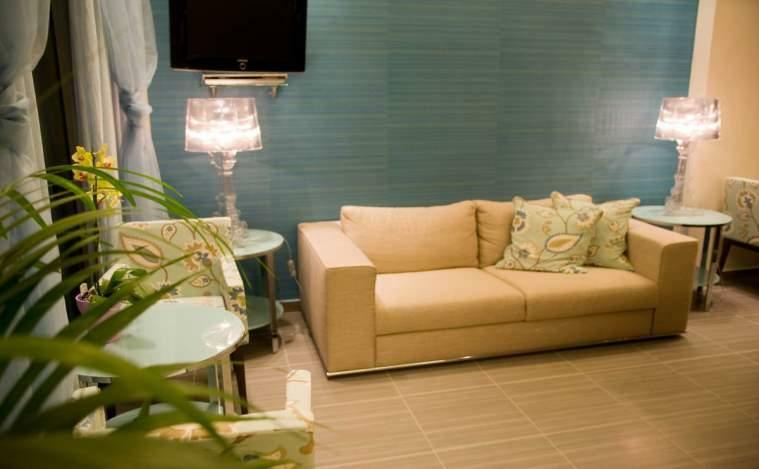 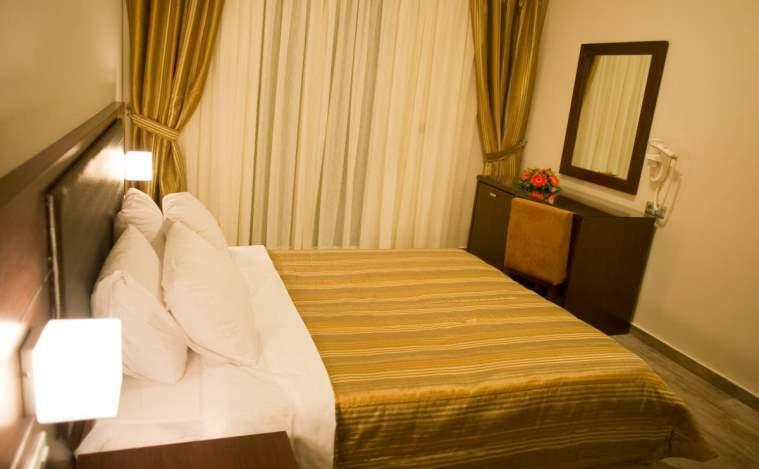 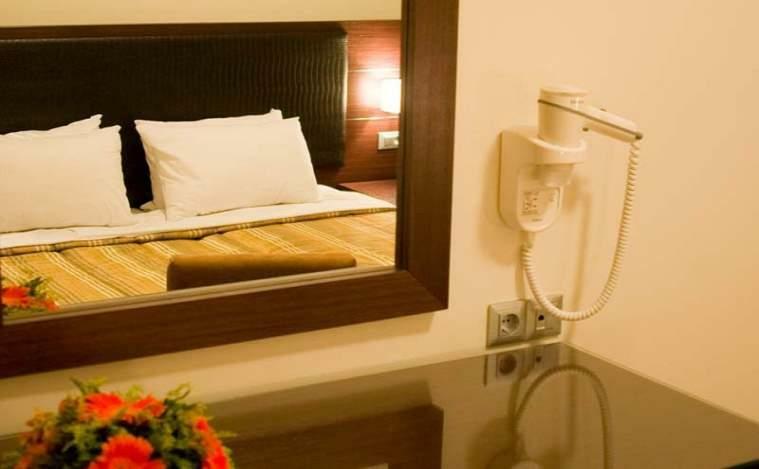 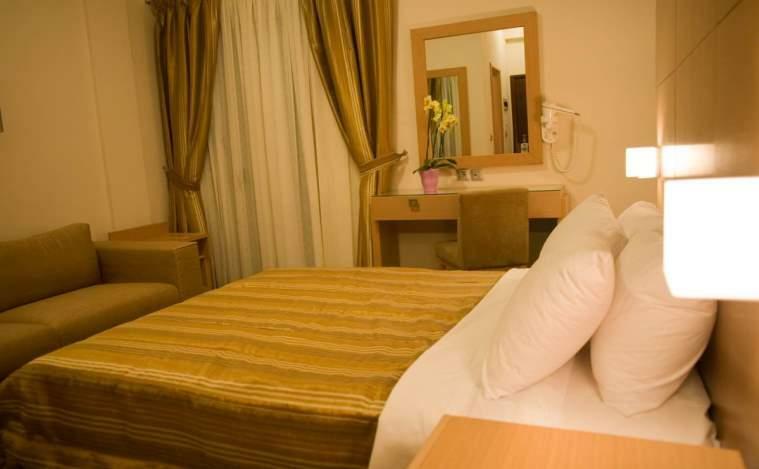 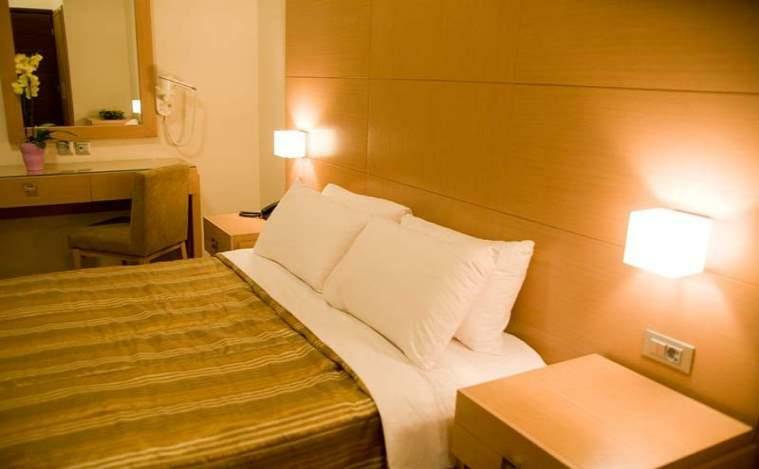 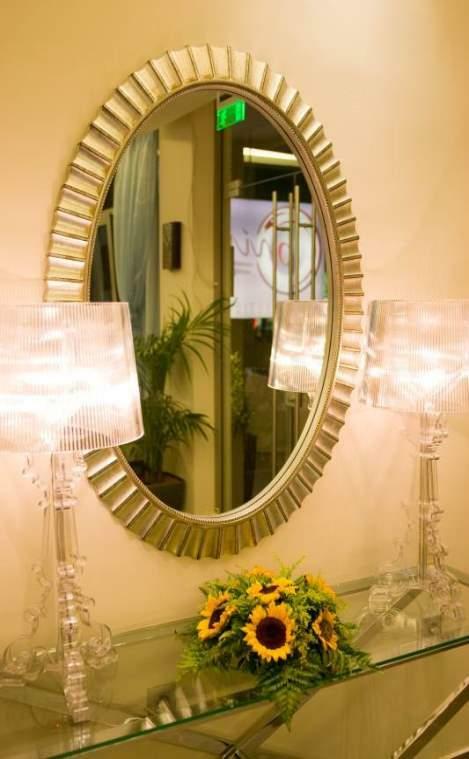 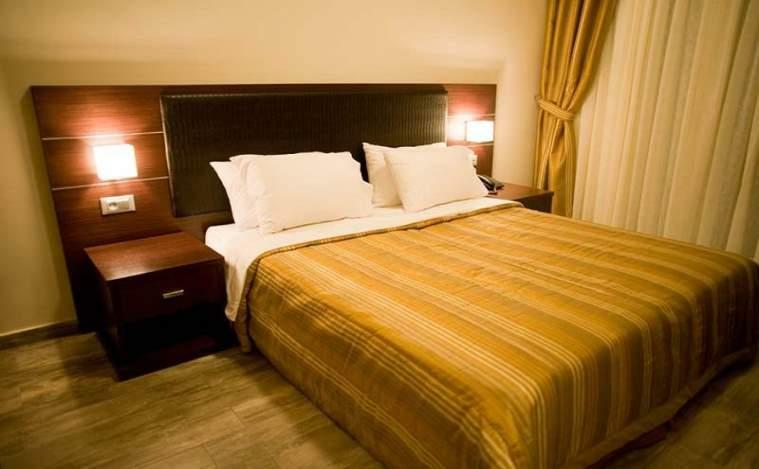 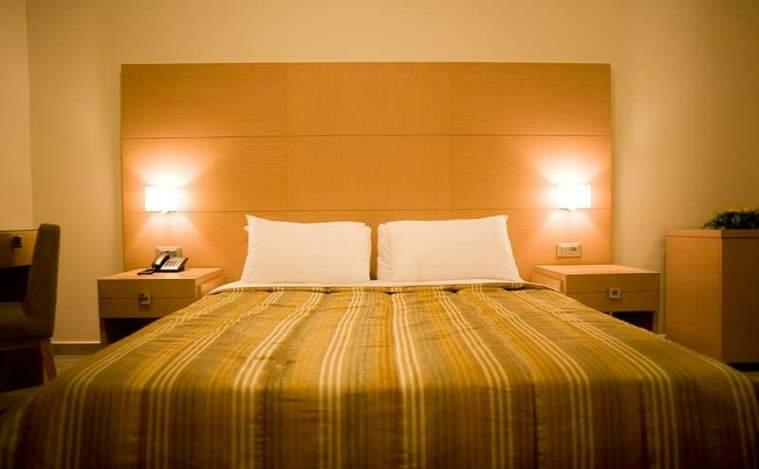 The rooms are spacious and equipped with all useful and most modern facilities to make your stay unique and memorable. 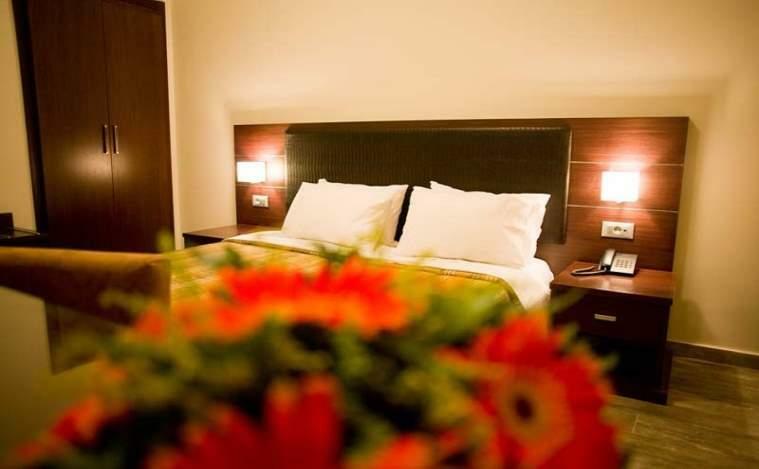 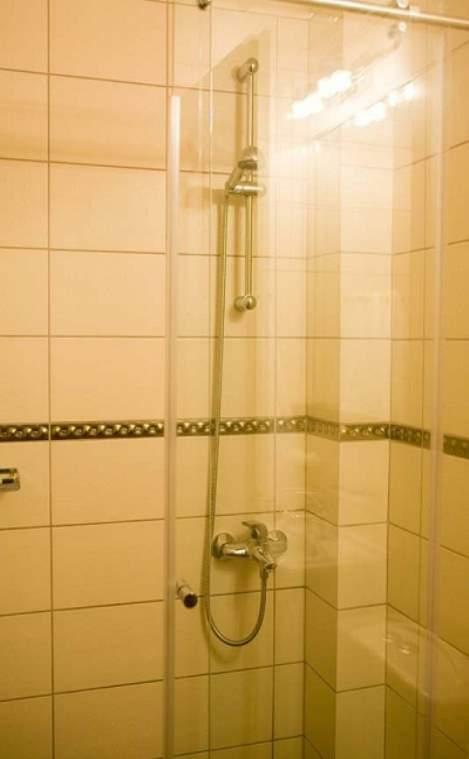 The newly re-opened and completely refurbished single, double and triple rooms with special details attended to with loving care. 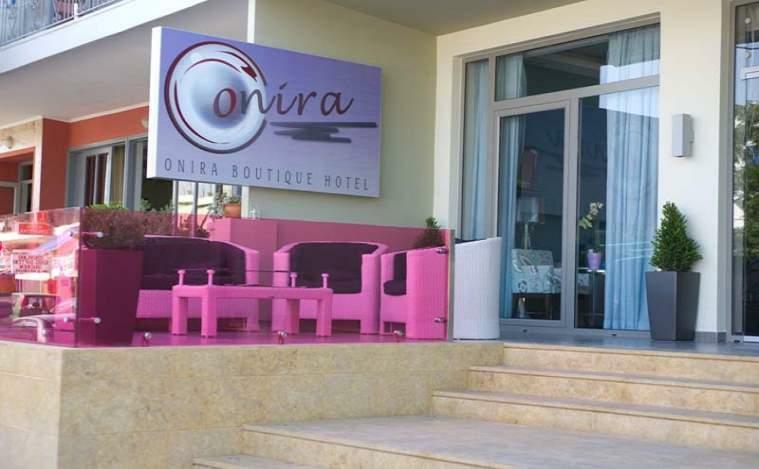 Each of our rooms at Onira have a unique design and style, with comfort and luxury in mind shown in the choice of fabrics and quality accessories. 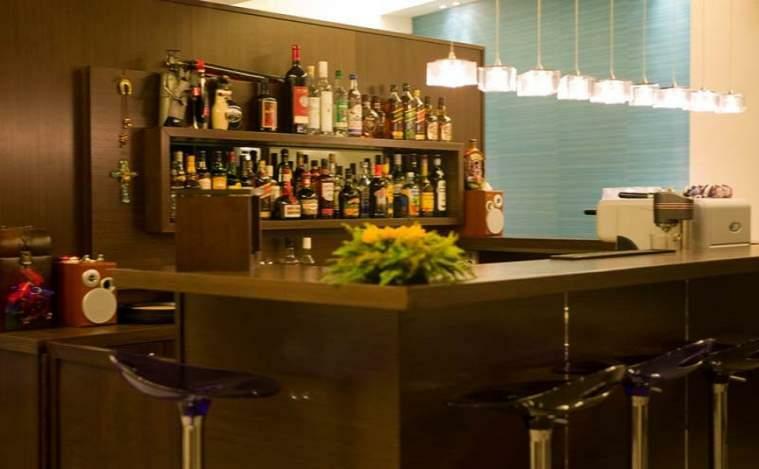 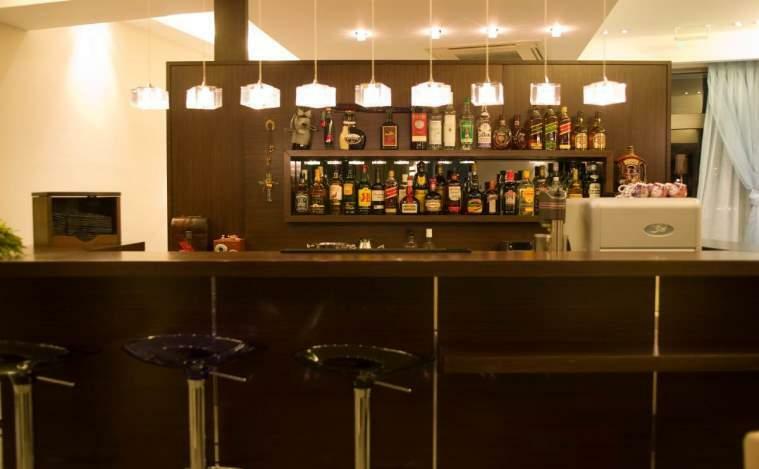 Guests can enjoy their evening drink or cocktail at the bar of the hotel. 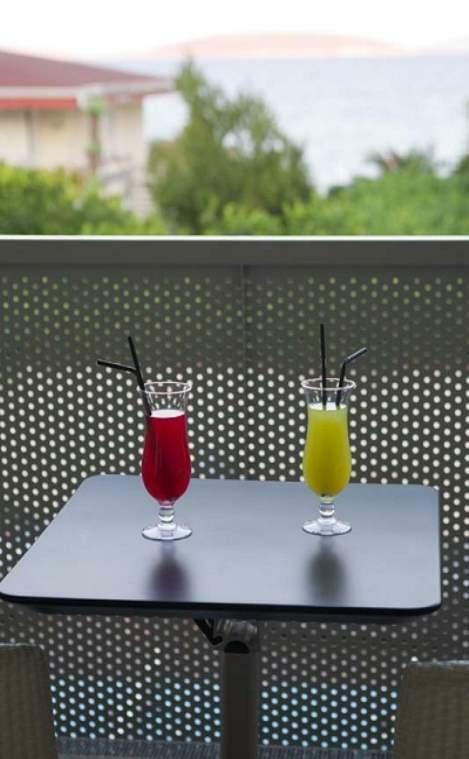 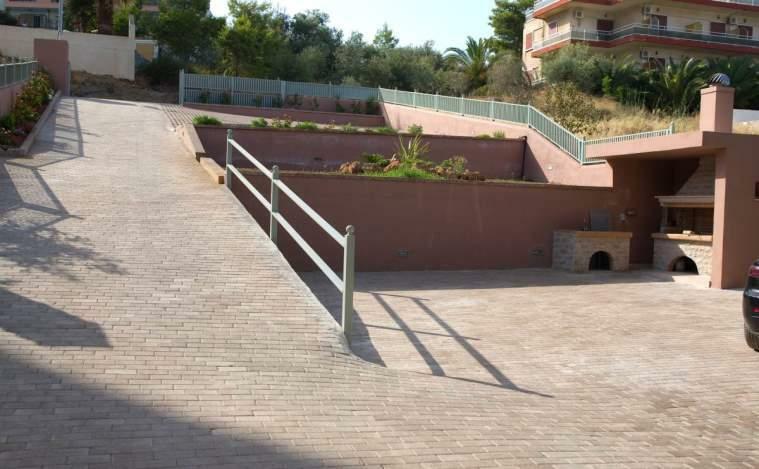 All rooms are spacious and have private balconies on which guests can enjoy the sun, breakfast or early evening drinks. 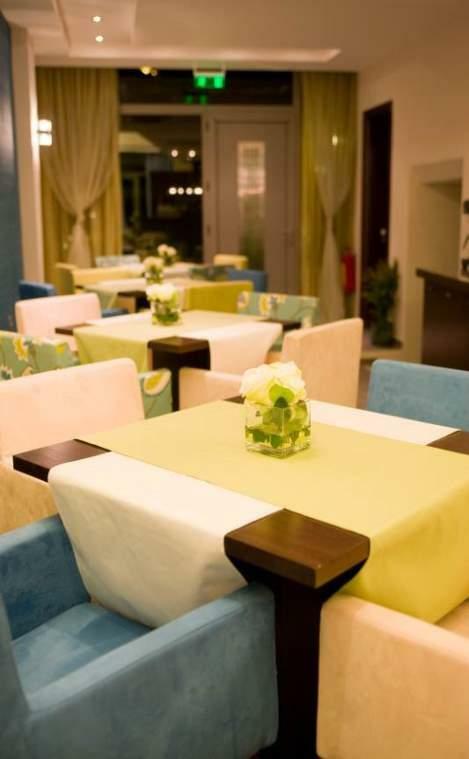 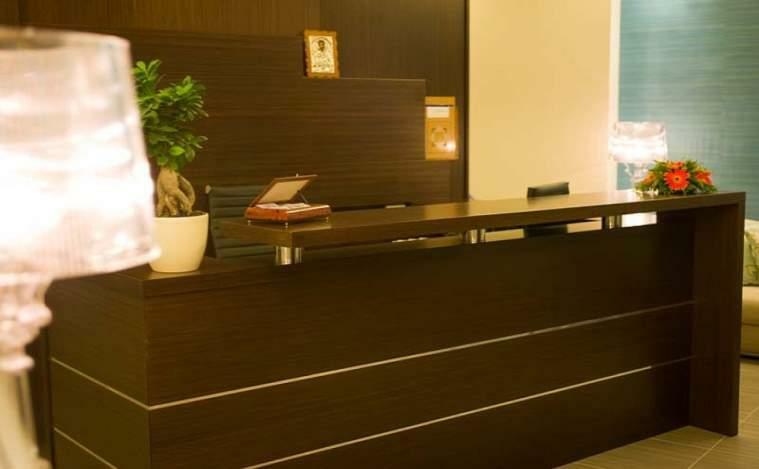 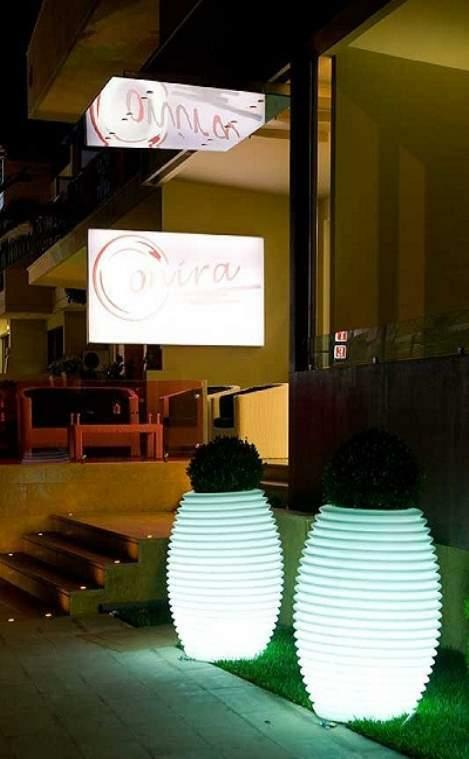 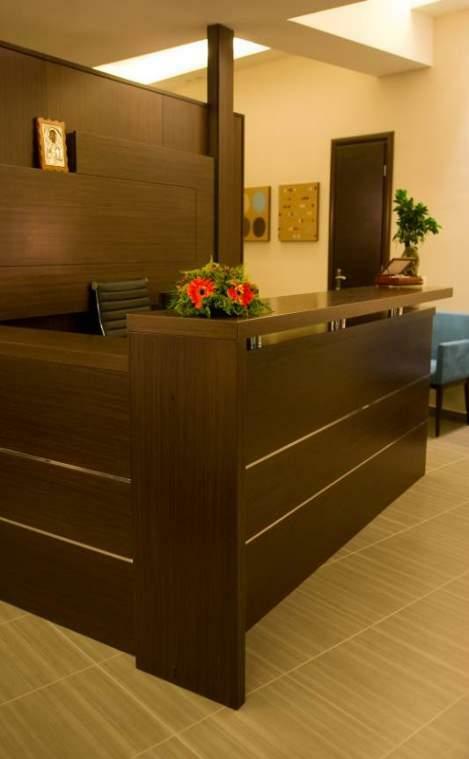 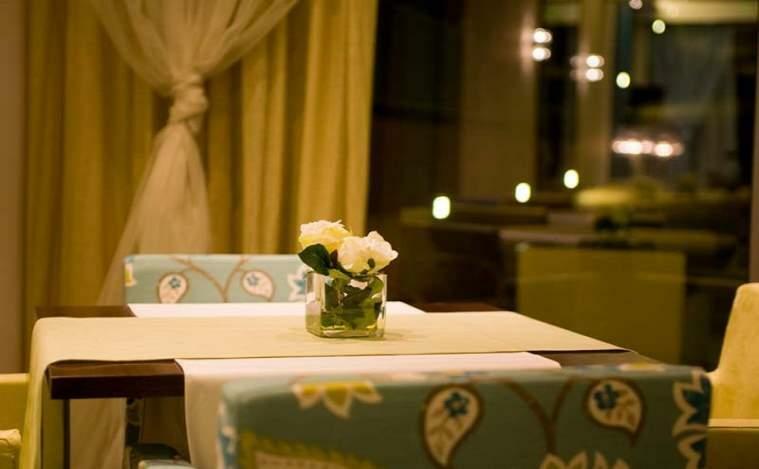 At Onira Boutique Hotel we have taken great care to make an atmosphere to welcome our guests and also to support that with state of the art services and amenities. 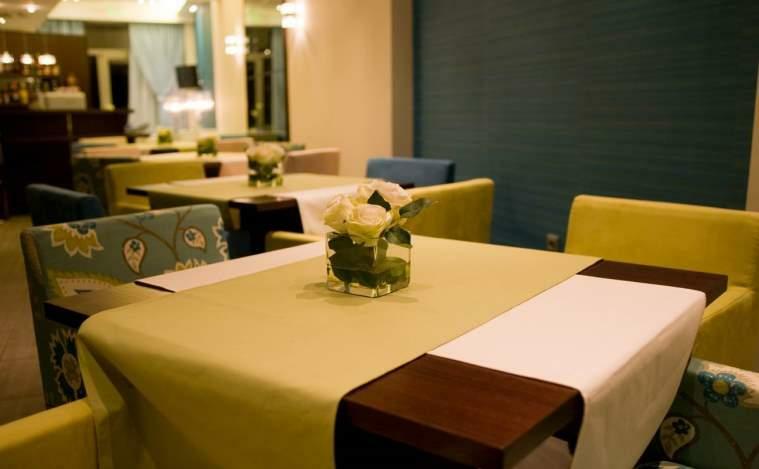 We await the chance to show you our hospitality!